In support of young entrepreneurs across Ontario the province has launched a program to help encourage young people facing barriers to become job creators. On April 7, 2014, the Ministry of Economic Development, Trade and Employment announced the Strategic Community Entrepreneurship Projects Program (SCEP). SCEP will offer grants to not-for-profit organizations to help 15-29 year olds from high-needs communities and vulnerable populations to start a business. SCEP will lend support to youth that would like to become entrepreneurs and are not eligible for other self-employment programs. The SCEP program will provide $6 million to partners across the province. This is a part of the $295 million that Ontario is investing over a two-year period through the Youth Jobs Strategy to help 30,000 young people connect with tools, experience and support they need to find a job or begin their own business. Operation Come Home is just one of 18 funding recipients. The not-for-profit organization is set to receive more than $187,000 for a one-year project to help youth in Ottawa access training and mentorships. 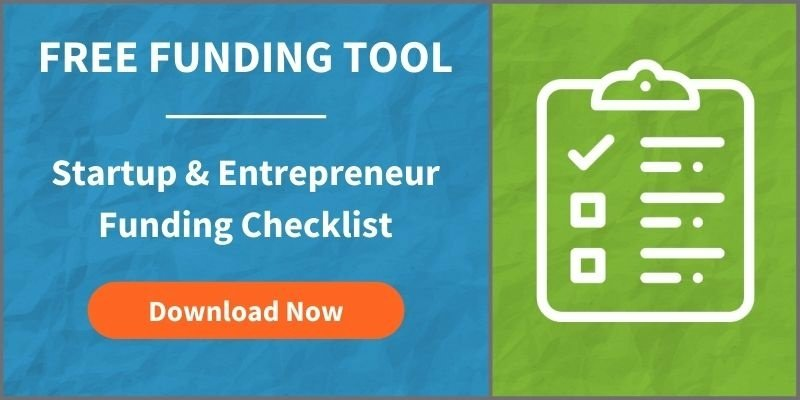 Take a moment to download a free government funding for small business checklist.